Companies are beginning to realize that employees are the key to having a competitive edge. To ensure better workplace environments for employees, and in turn drive the employee's productivity, companies started looking to adopt consumer satisfaction models that are employee-centered. To achieve this, companies are heavily relying on digital transformation solutions (like intelligent automation systems, AI and so on) to formulate effective workplace strategies. Here we list out the ways to drive the modernizing workplace environments for better workforce productivity. There has been a drastic rise in the number of users accessing and sharing of data across various personal devices (like mobiles or tablets). In the era of distributed workforce that are spread across different locations, with most of the enterprise’s systems and processes being disconnected, the biggest challenge is access of data (spread across varied systems and resources) through multiple devices and channels. For example, consider the legacy HR management, where HR professionals invest close to 70% of their time in answering employees repeated data requests (which could be avoided by a simple cloud solution of self-assisting HR portal). To ensure mobility, cloud computing technology helps employees by enabling them to access data from anywhere and on any device just by logging with right credentials, instead of having access to data from only from one central location (like an office or a system). All enterprises need to do is host the applications on the cloud. This way, cloud technologies can bring in better collaboration among employees as well as among various enterprise systems. This avoids the costs and time invested in sending emails back and forth for data requests and avoids costs in maintaining servers. Companies have been relying on machine learning methods to study about prospects of the employees. Based on this learning, behavioral patterns of each employee are mapped precisely and later enhancements can planned to the overall workplace strategies. This, in turn, assists the businesses to build personalized experiences in the overall employee service delivery processes. This way, machine learning can bring agility to the workplaces strategies to stay updated. Intelligent assistants, be it enterprise chatbots or voice assistants, are driving efficiencies in the service delivery process. Intelligent assistants are finding wide applicability in business (B2B or B2C) as well government sectors. Now getting these chatbot applications has become non-negotiable, instead, it’s a matter of survival. Externally facing chatbots (serve customers) alongside an internal one (to serve employees). 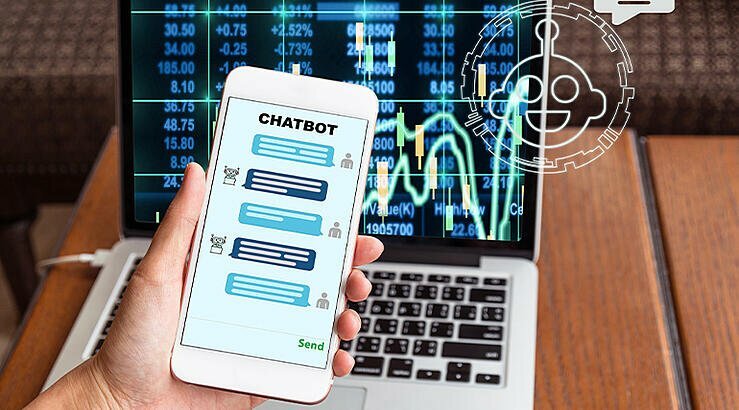 Moreover, being powered by AI abilities these applications chatbots are no more just chat window. The AI-powered voice assistants applications like IBM’s Watson, VERA, Siri, Google Home, and Alexa, has changed the overall face of intelligent voice assistants by enabling users to talk to the applications in natural voices than commands. The enterprise voice enabled chatbots have brought greater agility in the Improving ServiceNow Delivery efficiencies. In case of a cloud solution, say a web portal, it is a time-consuming process and requires training either to raise a request or to choosing correct catalog item/knowledge base article. Getting a mobile app for these applications ensure 24/7 services from anywhere and any device. 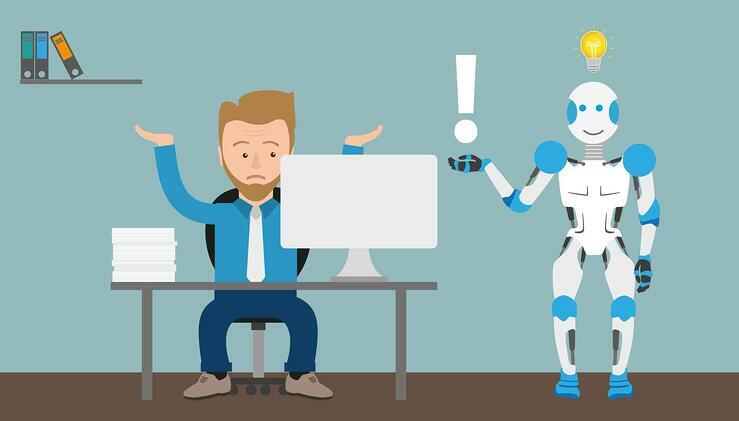 With intelligent assistants, users need not worry about all these and instead, they can place their request to the chatbot or a voice assistant, these will get the job done. 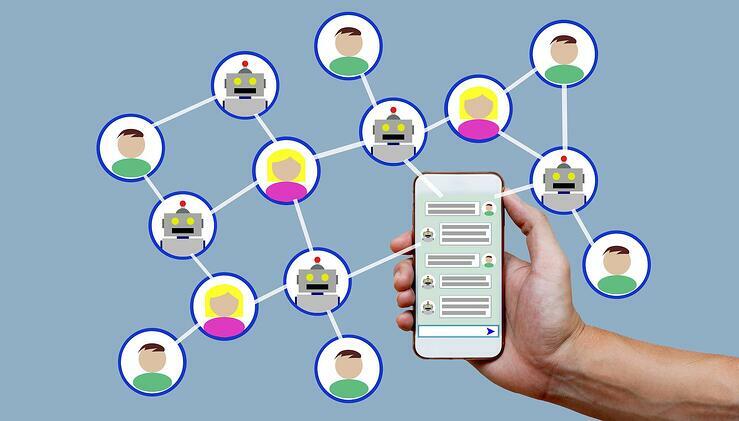 To ensure better HR service delivery, it is estimated that 75 percent of HR teams are to board intelligent assistants. Deep learning aids computers applications or machines to understand, analyze and learn from the situations or events, like how humans do. Artificial Neural Network stands core to this deep learning concept. Deep learning is the heart of the intelligent automation systems. Deep learning concept enables to analyze workforce behaviors, generate skill map and suggest ways to improving their efficiency. This way, enterprises can optimize and streamline workforce efforts thereby saving time and costs. Most of the enterprise data is passively residing in the databases. The enterprises are failing to gather intelligence out it due to lack of accurate data on workforce trends, resulting in a poor workplace environment. Getting big data tools incorporated into the workforce strategy, can help the enterprises to organize get accurate information on behavioral data, workforce analytics and study the workforce trends. This information can be used in formulating the best-in-class workplace strategy to improve workforce KPI’s like engagement rate, employee satisfaction index, productivity.